To further this goal, on October 22, YU will present a unique conference harnessing the vast, interdisciplinary resources of the YU community to tackle four central, rapidly evolving spheres of influence on the world of the future. The event will take place on YU’s Wilf Campus at 500 West 185th Street, New York, New York, from 9:30 a.m. to 2:20 p.m. Titled “Yeshiva University and the World of Tomorrow,” the conference will feature reflective discussions and interactive panels with the University’s world-renowned faculty as well as experts in the field on the key themes of values, education, leadership and the marketplace of tomorrow. 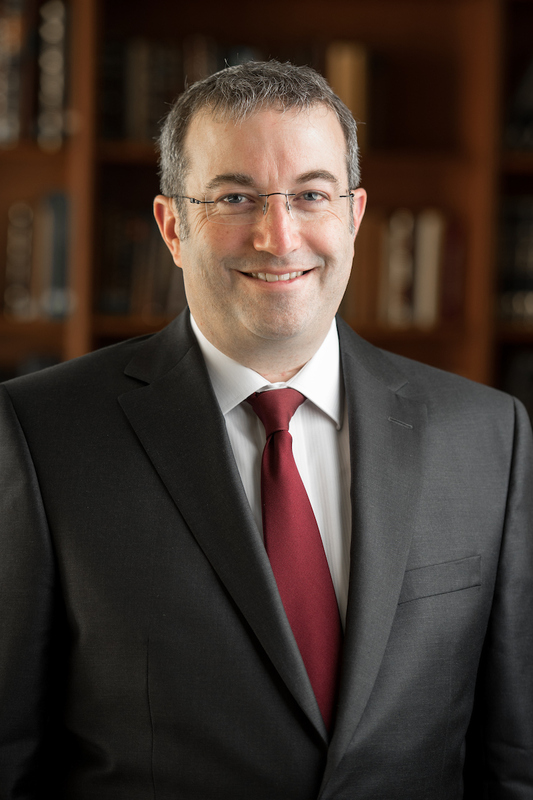 As part of a yearlong series of events marking the inaugural year of Rabbi Dr. Ari Berman, YU’s fifth president, the conference will include an address from Dr. Berman, as well as a conversation between Rabbi Lord Jonathan Sacks and Rabbi Ari Lamm, special advisor to the president of YU. Breakout sessions structured around the four themes will explore critical issues such as the future of higher education; approaches to Torah study, prayer and spirituality in a changing world; how nonprofits can succeed in a changing global marketplace; the expanding frontiers of the health and science industry; and the factors that will shape the business and communal leaders of tomorrow, among others. More than 20 speakers from across the University and a diverse range of professional fields will lead conversations at the conference, including Sarah Hofstetter, chief executive officer of 360i; Professor Avi Helfand, associate director of Pepperdine University’s Diane and Guilford Glazer Institute for Jewish Studies; Bruce Taragin, managing director at Blumberg Capital; Dr. Selma Botman, provost and vice president of academic affairs at YU; Dr. Rona Novick, dean of the Azrieli Graduate School of Jewish Education and Administration; Rabbi Yaakov Neuberger, I. Meier and Henrietta Segals Professor of Talmud; Rabbi Menachem Penner, The Max and Marion Grill Dean of YU-affiliated Rabbi Isaac Elchanan Theological Seminary; Dr. Danielle Wozniak, The David and Dorothy Schachne Dean of the Wurzweiler School of Social Work; and Rabbi Mordechai Willig, Rabbi Dr. Sol Roth Professor of Talmud and Contemporary Halakhah, in addition to many others. 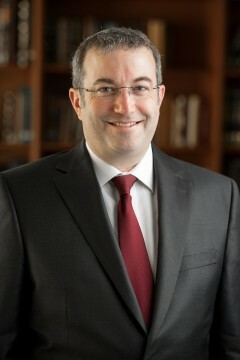 “In furthering our vision for the future, this conference will showcase how Yeshiva University, rooted in its five essential teachings (the five Torot), marshals its vast, interdisciplinary resources — from the classroom to the boardroom — to engage the world of the future, and transform it for the better,” said Dr. Berman. For more information or to register, visit yu.edu/worldoftomorrow.